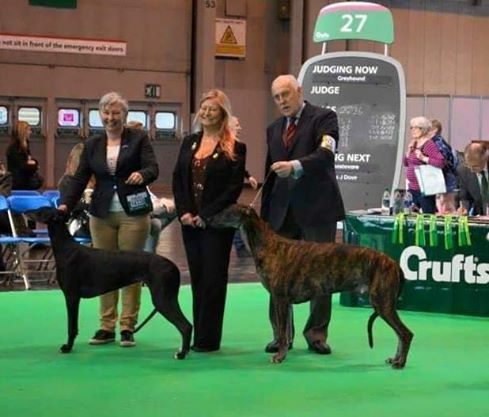 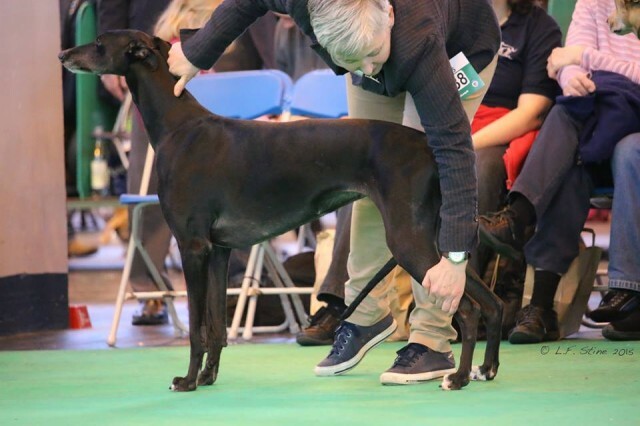 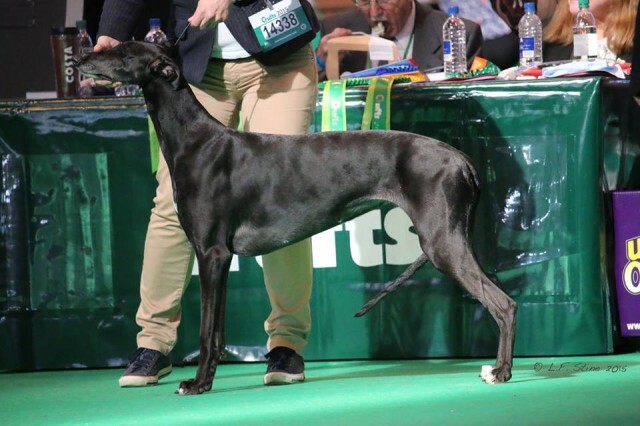 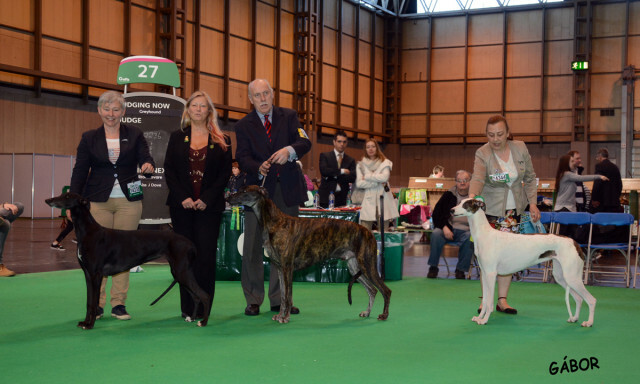 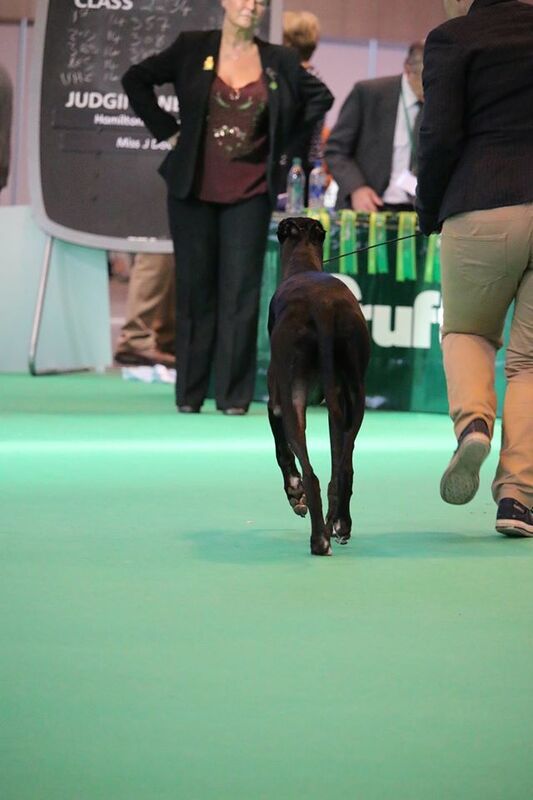 Crufts 2015, Birmingham, UK. 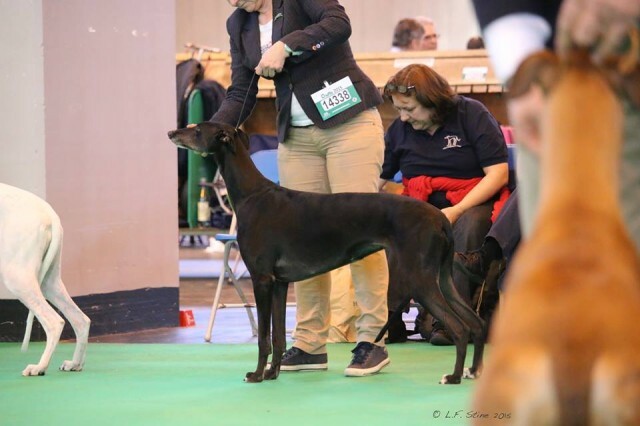 Eng.Norw.Ch. 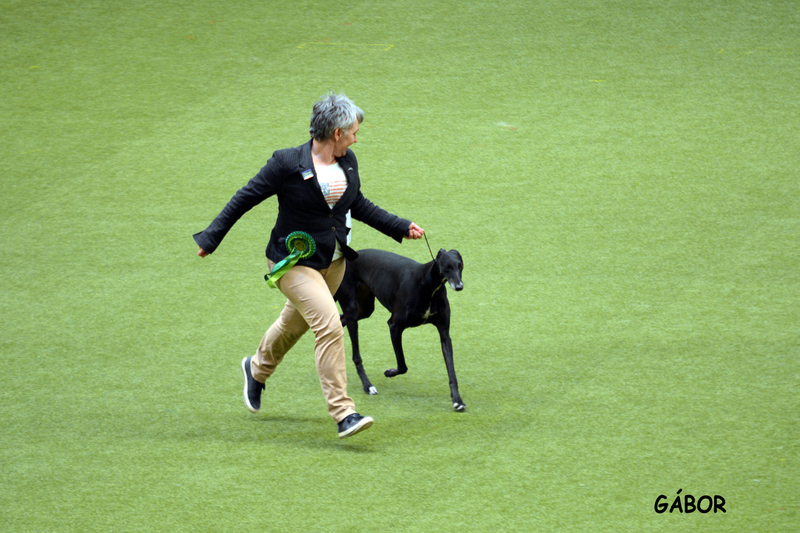 Jet’s Take A Bow with Blakeskerra wins BOB. 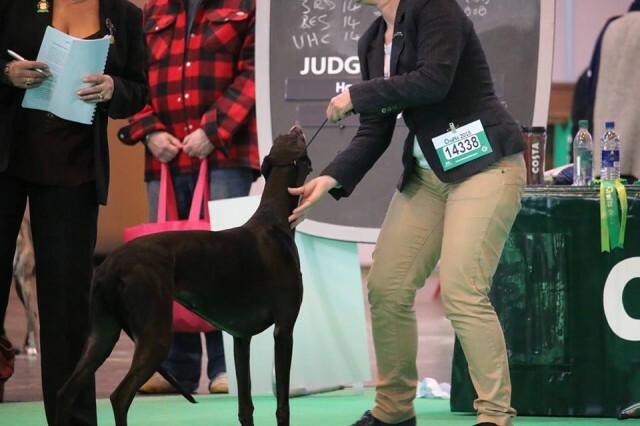 Photos below by Lisa F. Stine.